Moving involves a considerable amount of packing, hauling, planning and more. It can be time-consuming and tedious too. 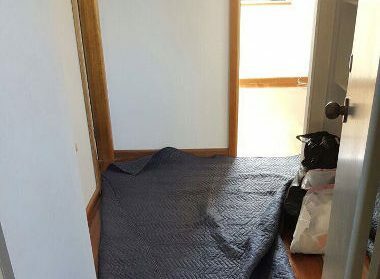 The one way to avoid all this trouble is to hire the services of skilled and professional Sydney to Cooma Removalists. 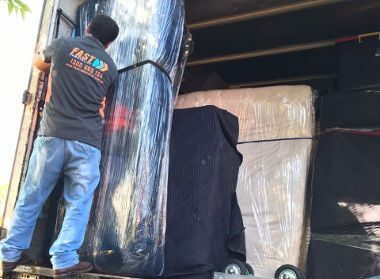 We at Fast Removalists are one of the most reputed companies in the field and provide customised solutions to residential and commercial clients. We are known for our reliability, efficiency, and affordability. Most people start their search for professional moving services online and there is no dearth of companies offering these services. 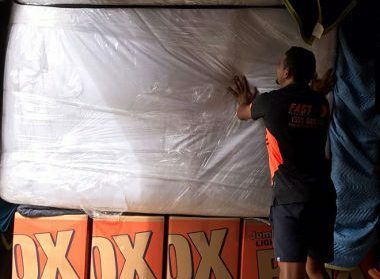 But when you are looking for professionals to handle your removal, you need to make sure that the company would be able to provide you cheap removals Sydney to Cooma without compromising on the quality aspect. 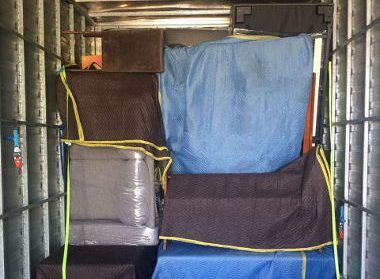 Full-service affordable removals Sydney to Cooma – A removal involves packing, hauling, transportation, unloading and unpacking too; and all of this can be quite difficult to manage on your own. Clients that prefer we handle every single aspect of the move opt for this full-service. Our affordable furniture removalist is part of the team that handles this job. He will make sure that all the furniture is moved without any damages or loss. Partial service – Some of our clients need very specific removal services. They prefer to handle the packing and unpacking themselves and need our professional assistance only to haul, load, transport and unload their belongings. Our partial removal is the perfect solution for them. It’s also an excellent way to save some money if you are on a tight budget. 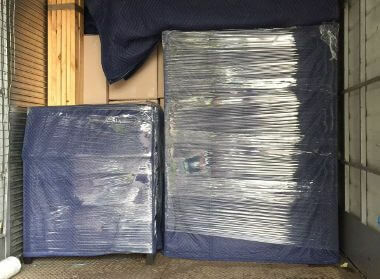 Backloading – If you want to move just one or two pieces of furniture or very few items, the backloading service is a great option. You can book only as much of truck floor space you require. The costs of transportation are shared with other customers using this same removal option along that route. This substantially reduces the cost of the move for every client. Furniture removals – There are times when customers need to move only some furniture. They need to make sure that these pieces are transported safely and without any damage to them. We are a reputed furniture removalist company with insurance. While the chances of loss or damage to the shipment are almost nil, your interests are always covered. 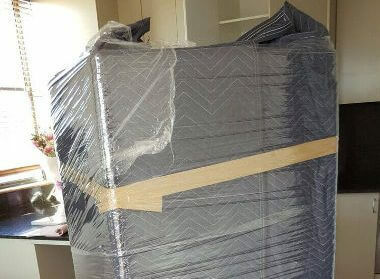 Plan perfectly – Our professional Sydney to Cooma movers leave nothing to chance. The move will be planned down to the last detail and every step will be completed safely and meticulously. Have an efficient logistics team – We have a team that is dedicated to managing the logistics of the move. They take into account factors like the distance to be travelled, the road conditions and the number of items to be moved. This information helps them plan and execute the move without a glitch. Pack everything impeccably – Though we have very good insurance cover, our focus is on ensuring that nothing becomes damaged during the move. Every piece will be packed using the best quality materials so that there will be no damage to any of the items. 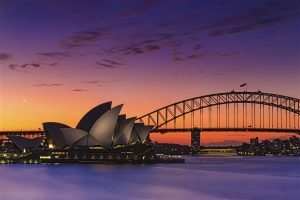 For any more information about our Sydney to Cooma Removalists services, feel free to call Fast Removalists today. You can get an approximate estimate for your move using the removalist cost calculator on our website, and then call for a more accurate quote.